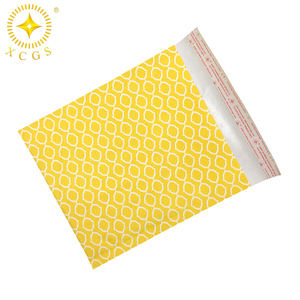 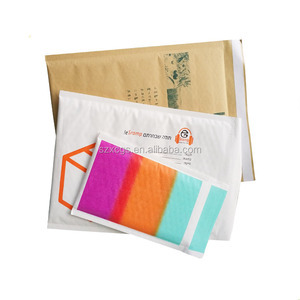 Xiamen Broareas Technology Co., Ltd.
Alibaba.com offers 5,538 paper mailer bag products. 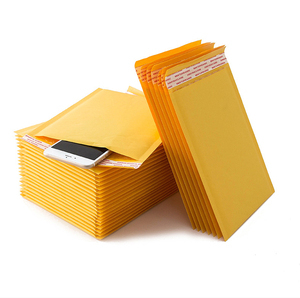 About 49% of these are mailing bags, 8% are packaging bags, and 2% are paper envelopes. 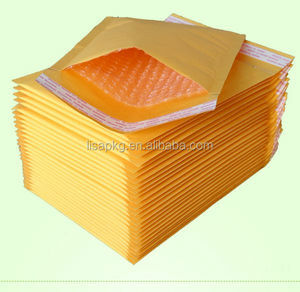 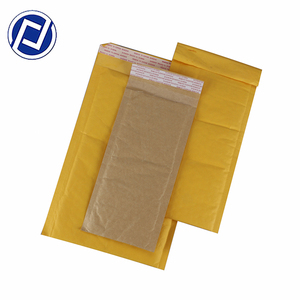 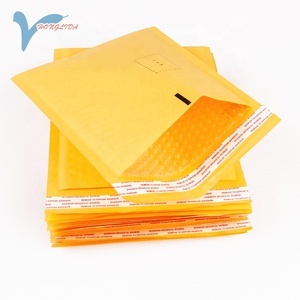 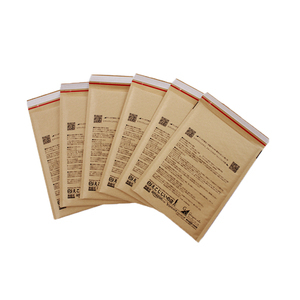 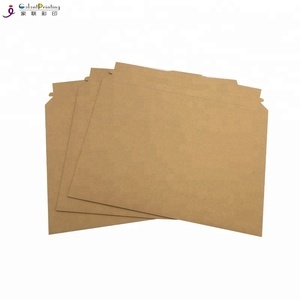 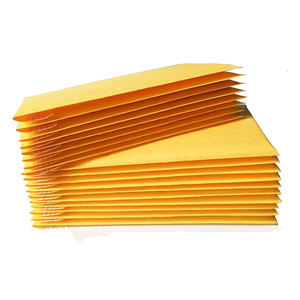 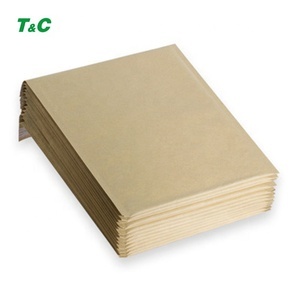 There are 5,463 paper mailer bag suppliers, mainly located in Asia. 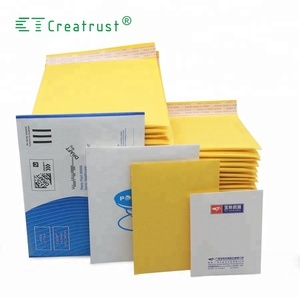 The top supplying countries are China (Mainland), Hong Kong, and Lithuania, which supply 99%, 1%, and 1% of paper mailer bag respectively. 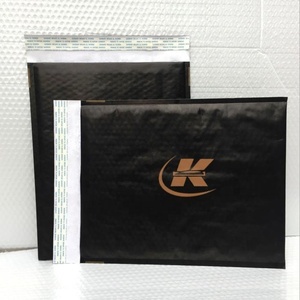 You can ensure product safety by selecting from certified suppliers, including 4,193 with ISO9001, 1,975 with ISO14001, and 1,034 with Other certification.